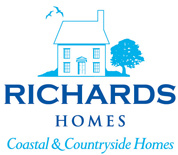 Richards Homes purchased a large traditional bay fronted property over looking the Beach at Rotherslade in early 2012. 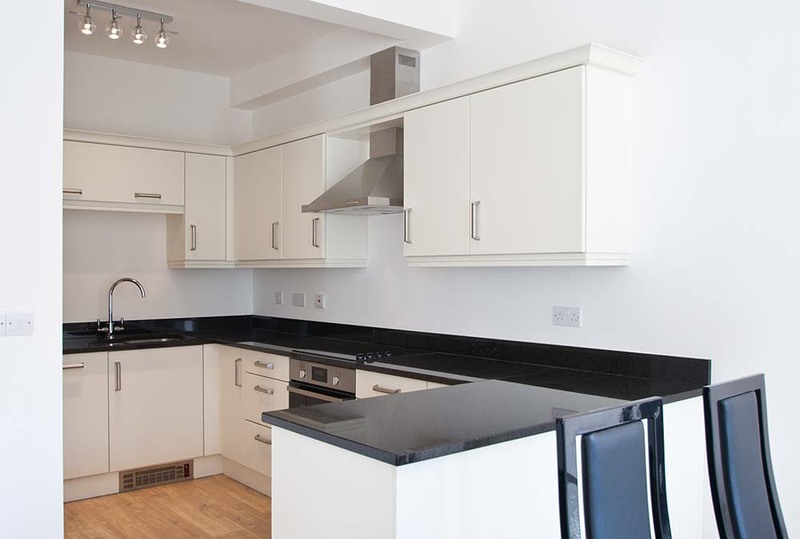 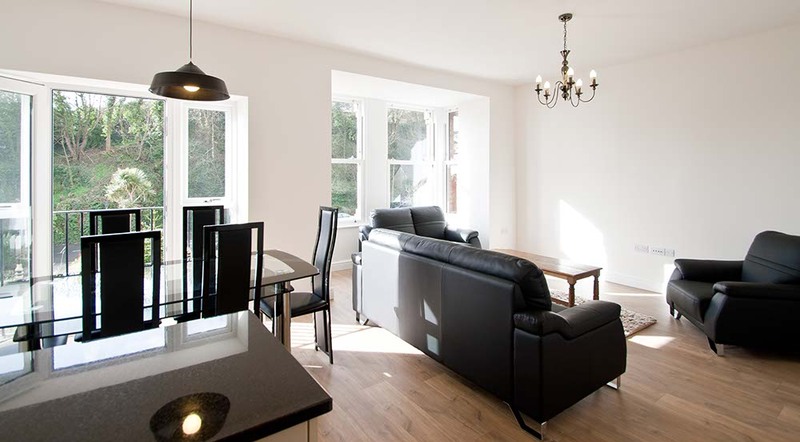 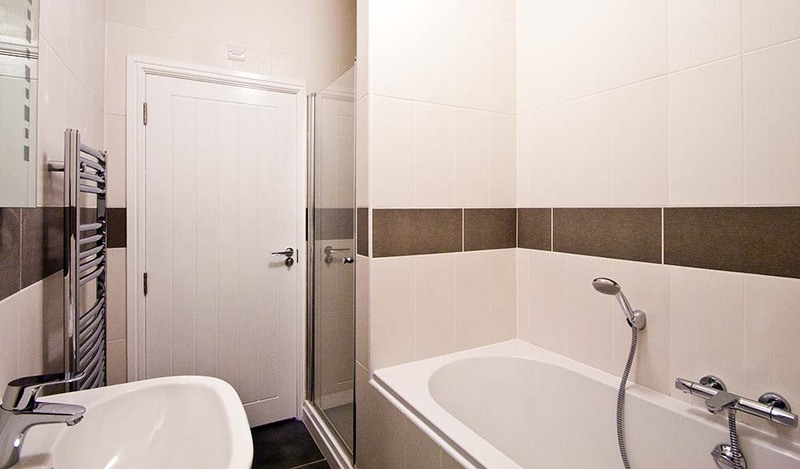 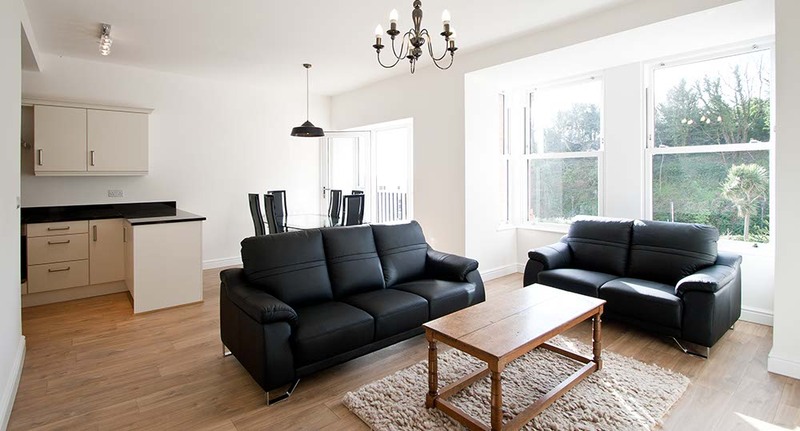 Following approval of our Planning Application by Swansea Council, the building was totally refurbished to provide 3 luxury apartments comprising a mix of 2 and 3 bedrooms. 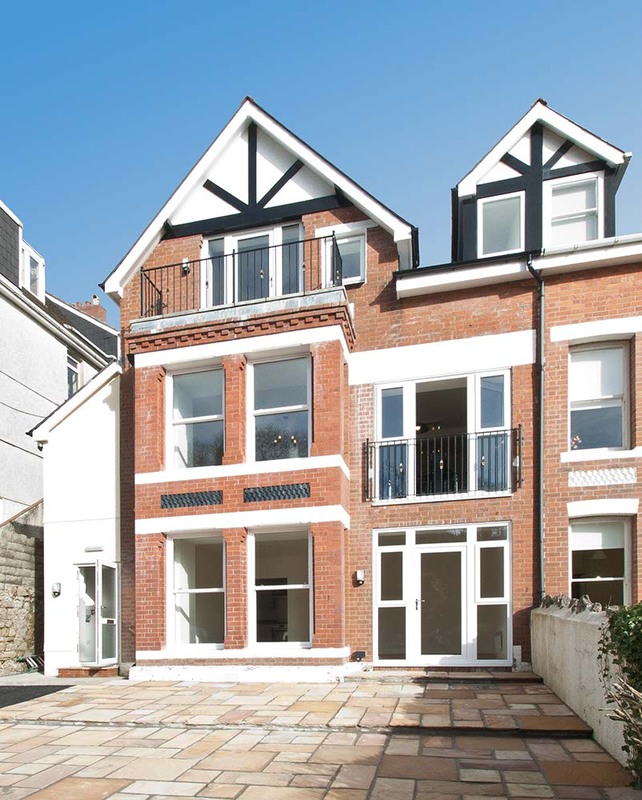 The development has breathed new life into a classically styled property and now boasts 3 apartments with modern interiors close to the beach, and shops at Mumbles.